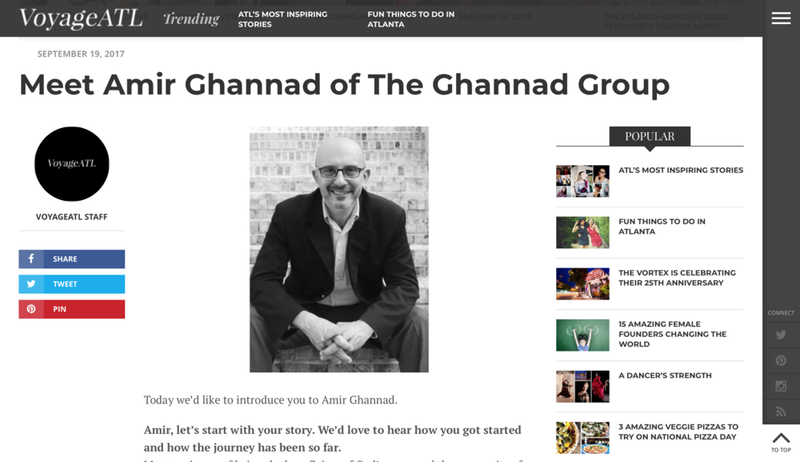 Over the years, Amir's work in Transformative Leadership has received press attention on numerous occasions. Below are a few of the media outlets that have featured Amir and his work. To access the entire article, interview, podcast, or webinar, just click the image to visit the original page.